Yesterday, May 1st, 2015,… I started a new self project call “Konseling”. 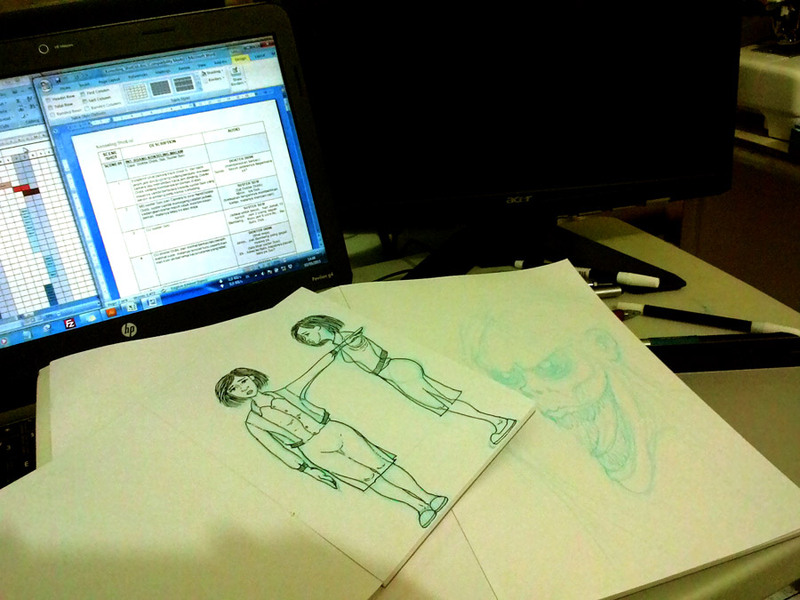 I wrote it, make the shotlist, and designing the look of this short movie. 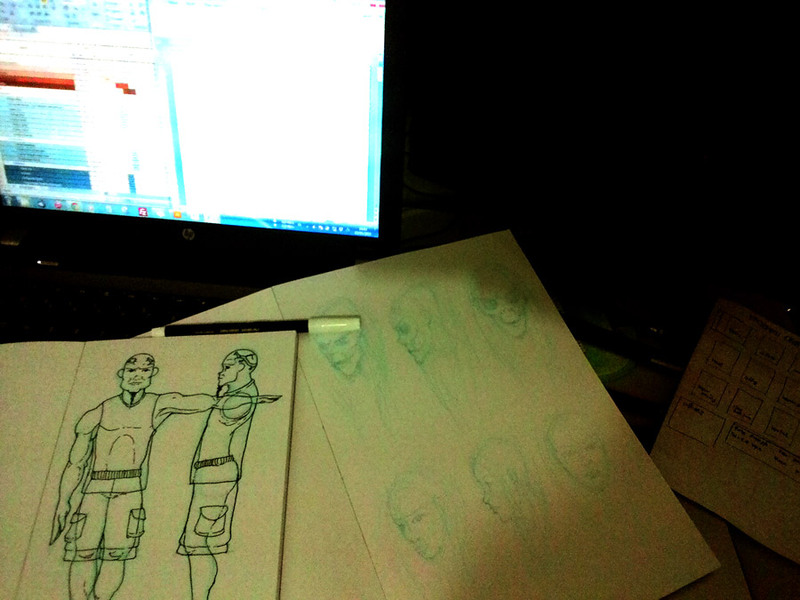 Here at below, some of my work making some of rough sketching cast of characters. 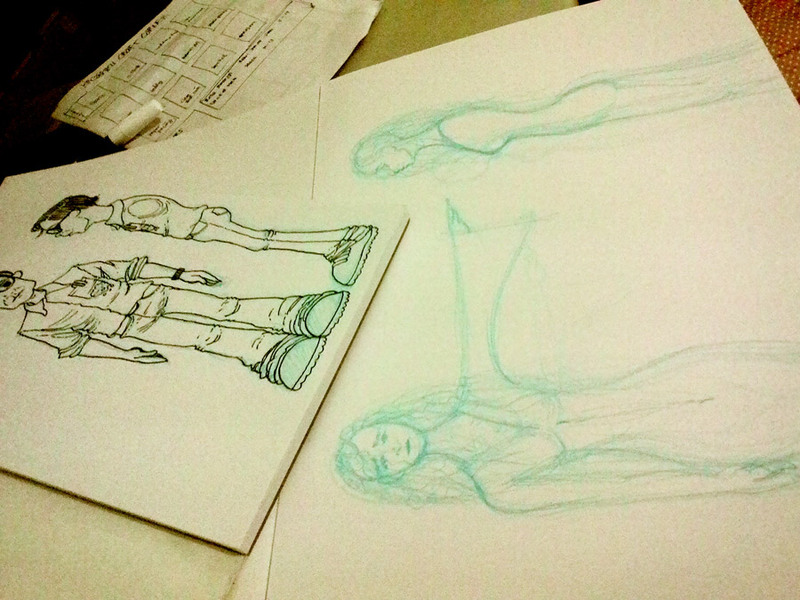 For this project, I got help from my best friend and also my mentor, Argo. 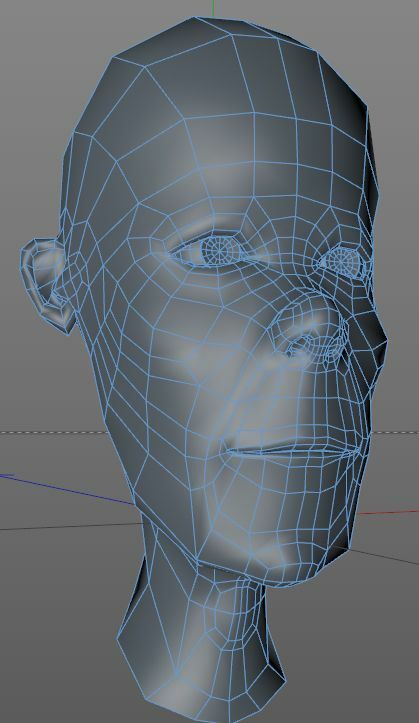 He will be doing all the most 3D characters modeling. 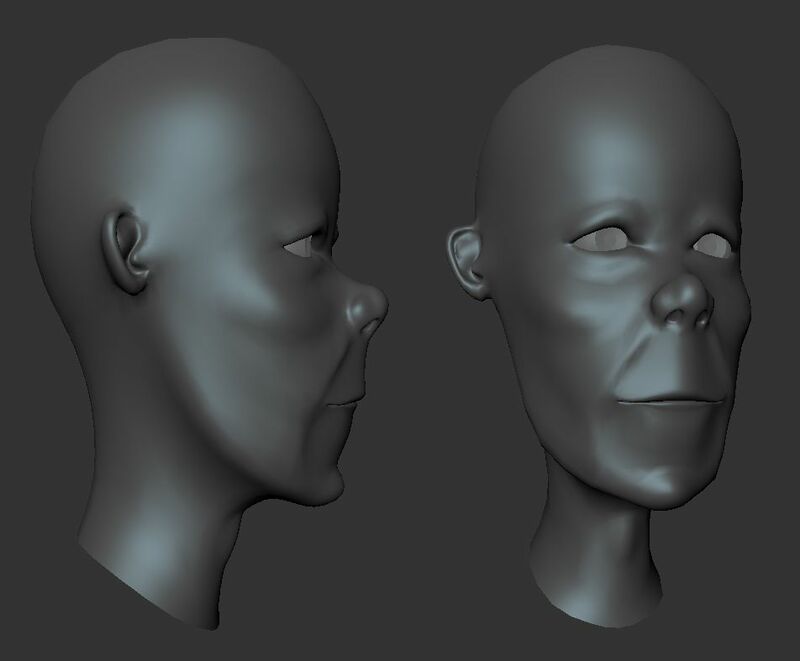 Yesterday at sunday, May 3rd, 2015 afternoon,… he started modeling the first character. And the progress, as you all can see at below. Ok… this is the progress so far,… thanks for reading it. Just wait, for another progress.